was a brand new addition for the Clark County School District in Southern Nevada. Two buildings comprise the 130,000 SQ FT campus. The front building houses the main entrance, administrative offices, multipurpose room, lunch room, and Kindergarten classrooms. The second building contains all of the remaining classrooms for grades 1 through 5. 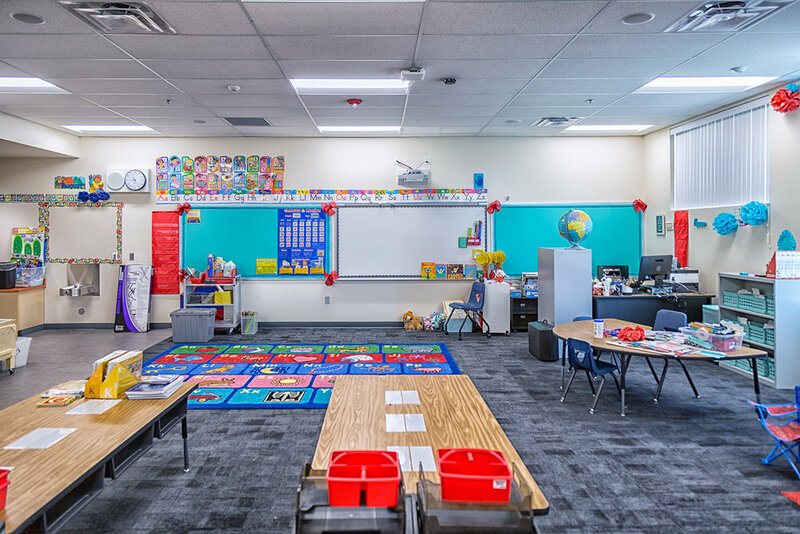 The school was completed before the start of the 2017-2018 school year, bringing relief from the overcrowding that was effect 5 other elementary schools in the local area.